Everton pair Leighton Baines (£5.3m) and Idrissa Gueye (£5.0m) both scored 26 in the Fantasy Premier League Bonus Points System (BPS) to collect maximum bonus points in a 1-1 draw with Manchester United. 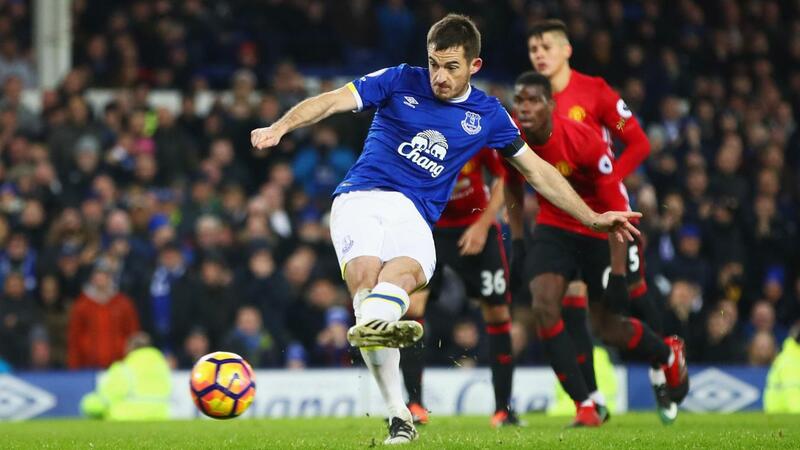 Baines scored a late penalty, in addition to making six clearances, blocks and interceptions (CBI), three recoveries and winning two tackles. Gueye earned the assist for Baines’s goal and produced three CBI, six recoveries and three successful tackles. Zlatan Ibrahimovic (£11.2m) picked up the single bonus point after netting United's opener, scoring 25 in the BPS. But his BPS tally was reduced as he was both tackled and caught offside on two occasions. Baines also topped the ICT Index at Goodison Park thanks to a score of 9.7. Both of his attempts on goal from were inside the box and on target, while he also created a scoring opportunity. Ibrahimovic and team-mate Anthony Martial (£9.3m) completed the Index's top three, with the latter edging out his team-mate by 9.0 to 8.0. Both managed three attempts on goal, though Martial bettered Ibrahimovic for touches in the penalty area (four to three) and key passes, by two to zero. Owned by 26.7% of FPL managers, Ibrahimovic has now scored six goals in as many matches across all competitions, strengthening his case as a replacement for the suspended Sergio Aguero (£13.0m) in FPL forward lines. After firing four goals in the first 10 Gameweeks, the United striker has netted four times in his subsequent three Premier League appearances to rise in ownership, and £0.1m in price, overnight. This upturn in popularity is a stark contrast to when his 2.4 million ownership figures cut in half between Gameweeks 5 and 11. Jose Mourinho’s side are poised for a kind schedule of fixtures following the Gameweek 15 hosting of Tottenham Hotspur. 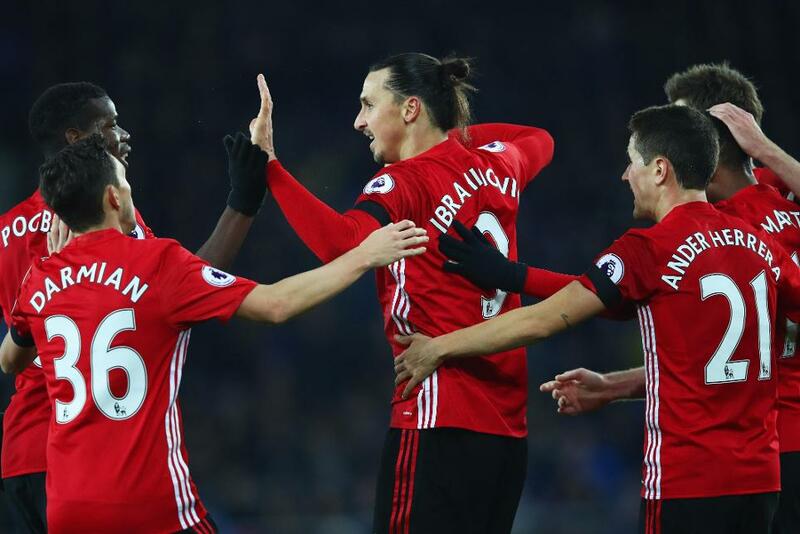 According to the Fixture Difficulty Rankings (FDR), seven of their eight matches between Gameweek 16-23 score no more than two, which heightens the appeal of Ibrahimovic as their go-to attacking option. Elsewhere, Henrikh Mkhitaryan (£8.9m) was handed a first start since Gameweek 4. But competition in wide areas remains fierce with Juan Mata (£7.5m), Jesse Lingard (£5.7m) and Marcus Rashford (£6.7m) - all of whom were benched at Goodison Park - also battling for those roles. 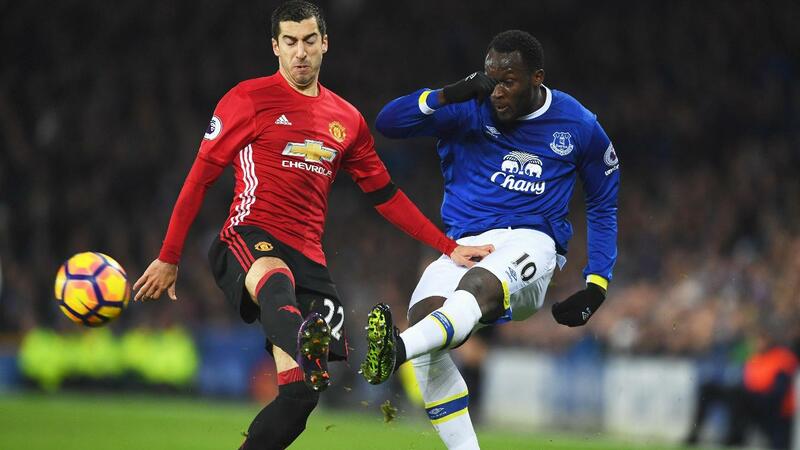 For Everton, Baines now looks to have leapt ahead of Romelu Lukaku (£9.5m) in the pecking order for penalty kicks, diminishing the striker’s FPL potential. The second most transferred-out player in Gameweek 14, Lukaku failed to manage a single goal attempt in Sunday's stalemate and has scored one goal in the last six Gameweeks.